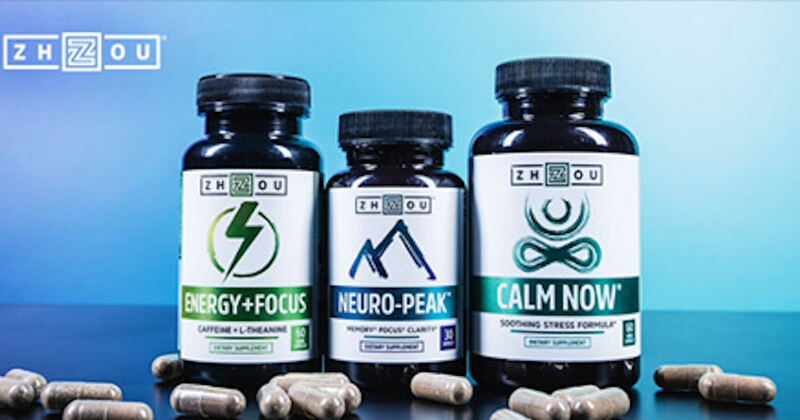 Score free Zhou Nutrition Supplements! Become a Zhou Tester and get free products in exchange for your feedback! Sign up by clicking the 'Apply Now’ button in their Facebook post. That will open messenger & then just answer the questions to complete your sign up. *May not be mobile friendly.